Marriage appointments are set through the church office at (256) 349-2272 or (256) 764-1885. Permission to be married at St. Michael’s must be requested 6 months in advance, per diocesan regulations. After meeting with the priest, Engaged Encounter Classes will be arranged. 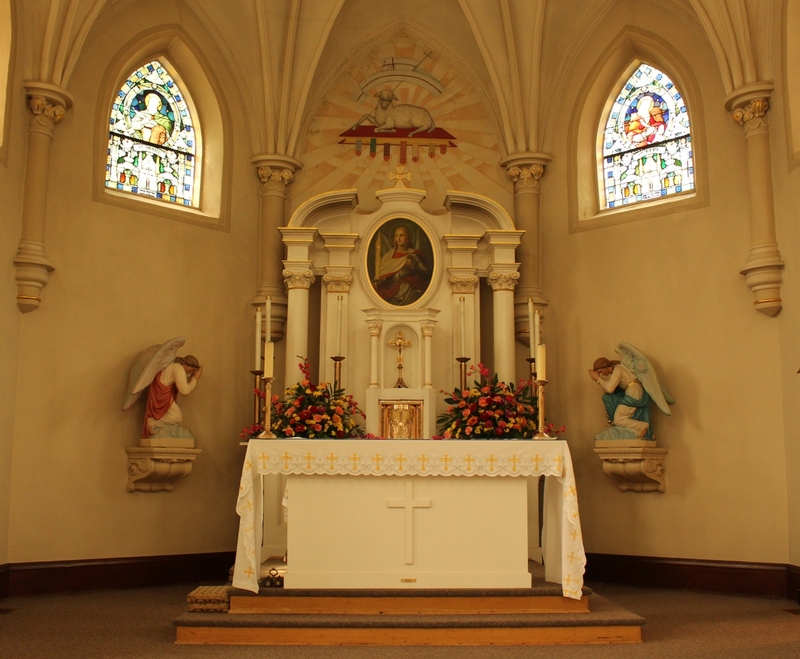 To be married at St. Michael’s, one of the couple must be Catholic. While couples are encouraged to be married at their home parish, if permission is received to be married at St. Michael’s, the fee for using the facilities is $500 for non-parishioners.